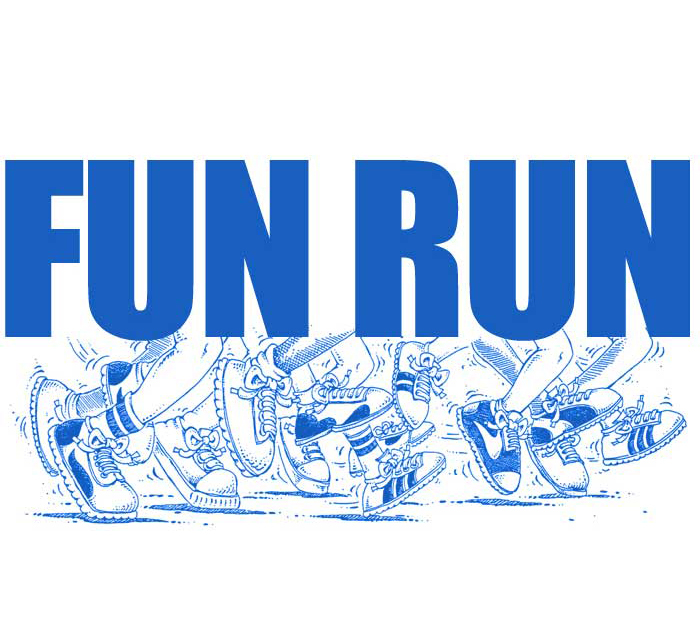 at 5:45pm for the 6pm Teen/Tween/Adult Fun Runs. Open to the public. Show up and be timed at the 2 mile, 5K, or 8K distance. Children can run in the Kid’s 400 meter dash which will start at 5:45pm. All other runs begin at 6:00pm. Park at the Salt Museum parking lot and jog down to the start line in front of the Yacht Club. You will be asked to sign a waiver to cover your participation for the entire series. Since the asphalt trail on which you will be running will remain open to the public, you will be given a bib number to wear just so the other park users know that you are part of the event.